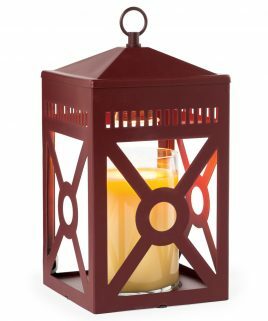 We’re excited to offer one of the best electric candle warmers available. 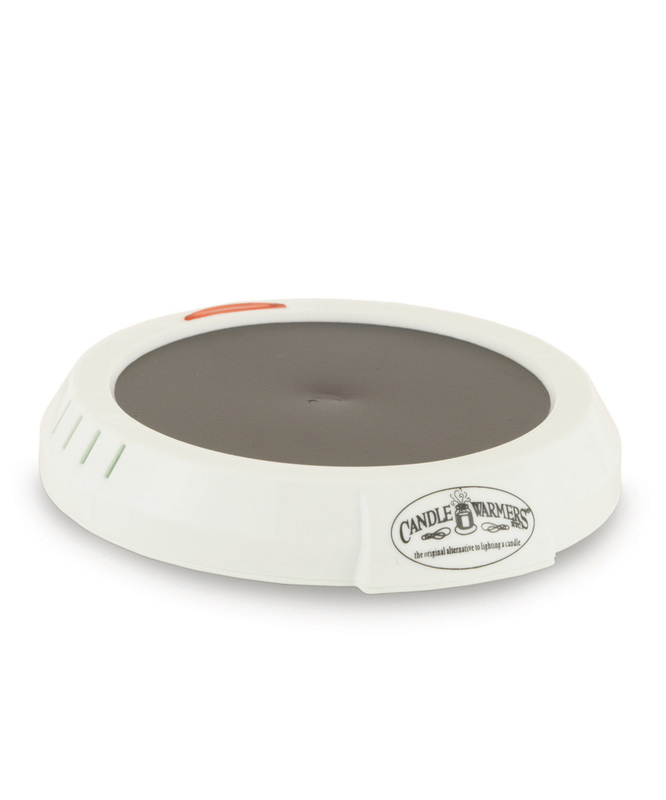 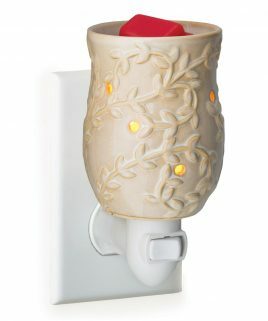 This candle warmer plate is 17 watts and 120 volts, and it works great with our wickless scented candles. 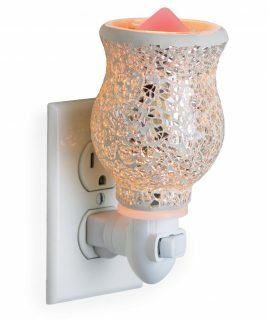 It is compatible with every warmer candle that we offer.